Style to me, is often a sore point. I'm convinced that most people don't have "style." 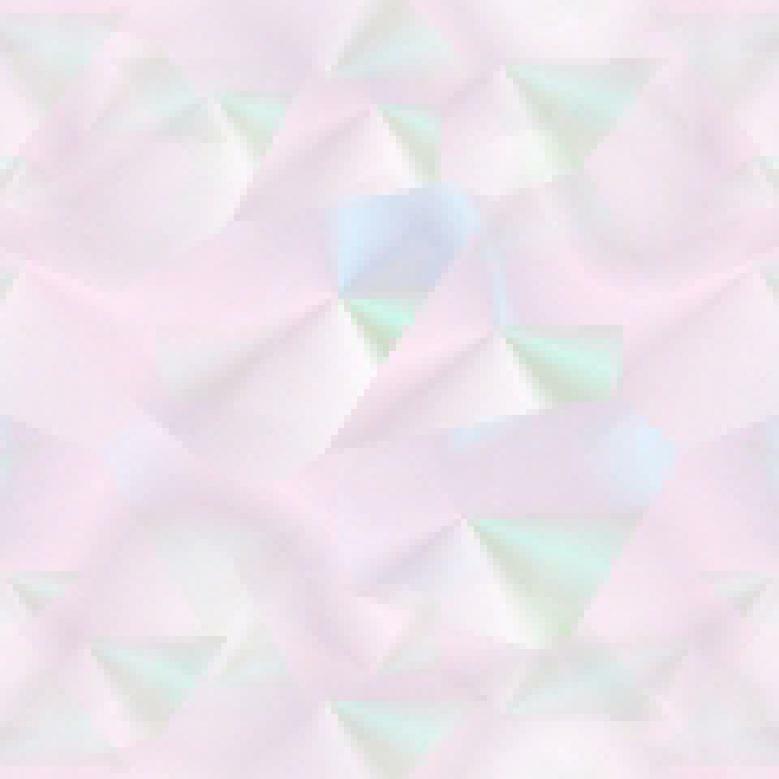 Just look around you and I'll bet you won't see one out of ten people who look "put together" with so-called style. Most people have no idea what really suits them. The other thing that backs this belief of mine, is that most celebrities haven't a clue when it comes to dressing themselves. Look at the "off camera" photos of celebs - it's frightening. 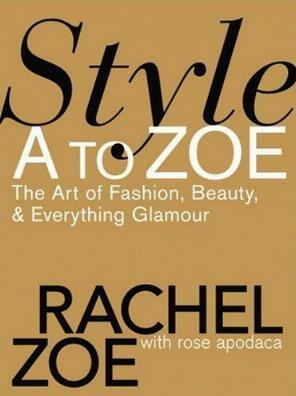 However, celeb stylist Rachel Zoe and fashion and cultural writer Rose Apodaca have put together this helpful book to give style wannabees (you can't buy style in my opinion) an insight as to what it all means. But, even stylists don't all have style. Just look at some of the red carpet abominations. Rachel says that "a good stylist is a master of illusion," and I couldn't agree more. Having style means showing off your good bits and hiding the not so good bits. All is not lost if you don't have a stylist however - these two very talented ladies know their onions and offer constructive and sound advice when it comes to stepping out in style, both casually or full of glamour. They cover everything you need to know about wearing what's right for you, whether you're going to a neighbor's barbecue or to a red carpet function or to the office, as well as advice when it comes to flying around the world and also a little style advice for men. I agree with Halston creative consultant Rachel; Halston is style. I use his perfumed deodorant every day and I adore his classic perfume along with his creations from yesteryear. His was the epitome of style and class. This book offers lots of gorgeous celeb illustrations. Conclusion - Extremely useful for anyone wishing to glam up themselves and their lives. Sadly, the incorrect spelling of "brooch" brought down the whole tone of the book. They used "broach" - a completely inexcusable error.